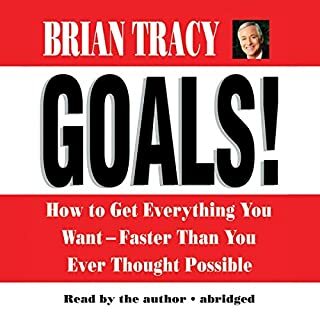 This book is life changing, much more than I expected with the title. I loved it and it's my favorite amongst my entire library. 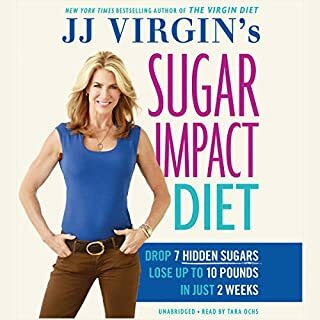 JJ Virgin's Sugar Impact Diet will revolutionize how listeners think about (and eat) sugar. This two-week, low-sugar diet helps retrain taste buds, restore sugar sensitivity, heal the digestive tract, rev up metabolism, and promote rapid weight loss. It also helps reverse premature aging, while heading off most chronic and inflammatory illnesses where they start. Not only dropping the sneaky sugars improved my weight, but also gave me more energy overall. I used to be very depressed and in a bad mood needing to eat sugar all the time, always having headaches and low energy. After making only 1 week of this diet, I feel now energized, optimistic, without headaches, and looking forward to reach to my goals in life. I'm another myself, I can't barely recognize my new "me"! Totally recommend it for anyone either trying to lose weight or feel your health improve fast. Good experience on learning how to speak in real conversation, very well basis for a new speaker in japanese. 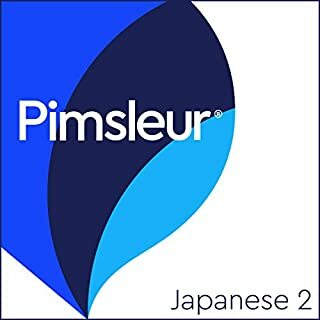 Though I had learnt Japanese for three years in a traditional school in Japan, this pimsler program opened a new and handful, easy to learn and practical training for me. Highly recommend it.